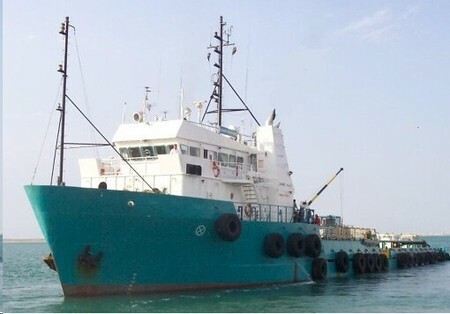 Oilfield supply vessel. Set up to also carry liquid mud & bulk. In class and working. LENGTH: 188 FT. / 57.34 MT. MAIN ENGINES: 2 Daihatsu – 6 DSM 22 HRS.